You know what you should do? Add hashtags to your Instagram Stories. 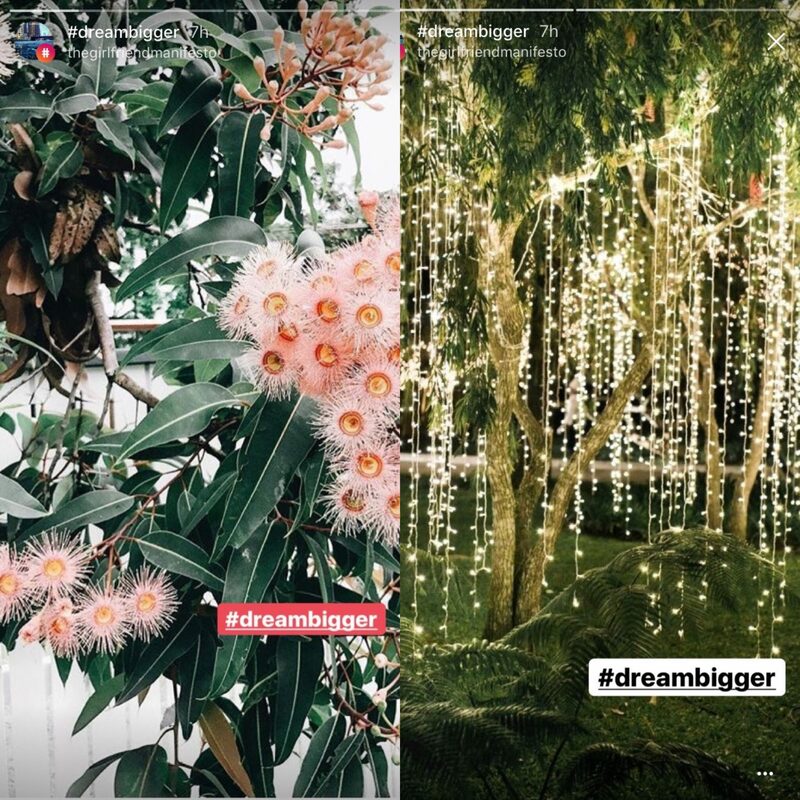 You invested serious resources into creating and capturing the perfect Instagram Story. Maybe you put yourself in precarious situations. Maybe you spent eons testing filters and pondering witty captions. When you “do it for the gram,” you better get the most views for your Story. Hashtags get you the views you deserve. Instagram’s Story feature is completely supportive of hashtags—unlike, say, our good friend and pal Snapchat. 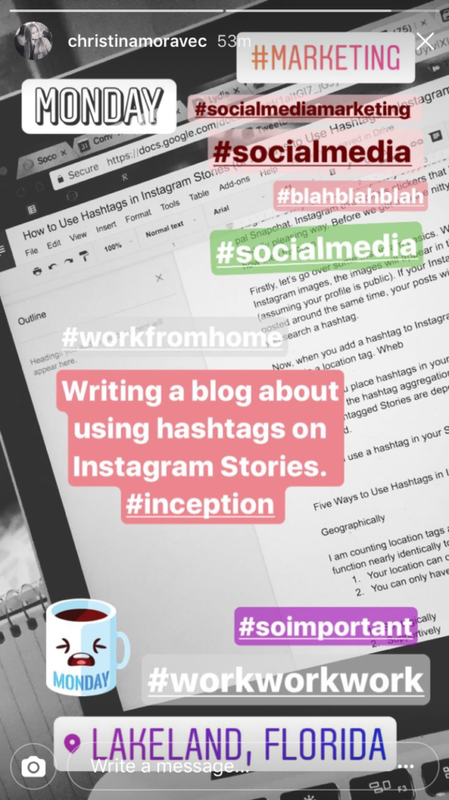 Before we get into the nitty-gritty of how to use hashtags, let’s go over how hashtags function on Instagram. 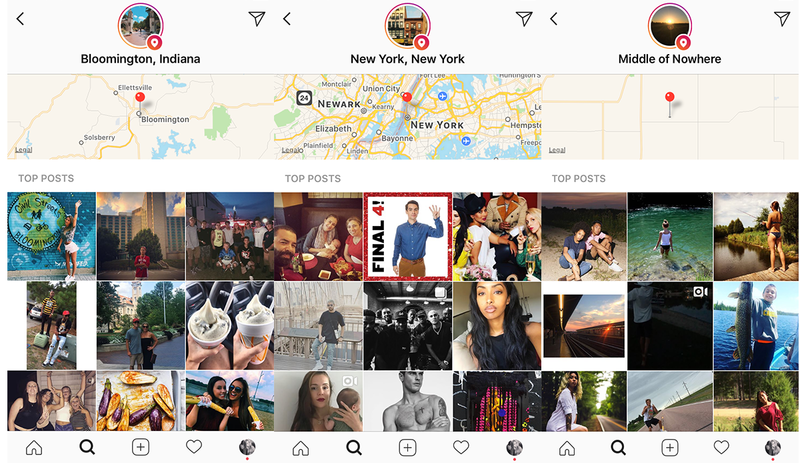 In Instagram Posts: When you put hashtags in the captions of your Instagram images, the images will appear in the public aggregation of those hashtags (assuming your profile is public). If your Instagram posts are highly engaging (more than others posted around the same time), your posts will appear in the top posts—the first 9 images when you search a hashtag. 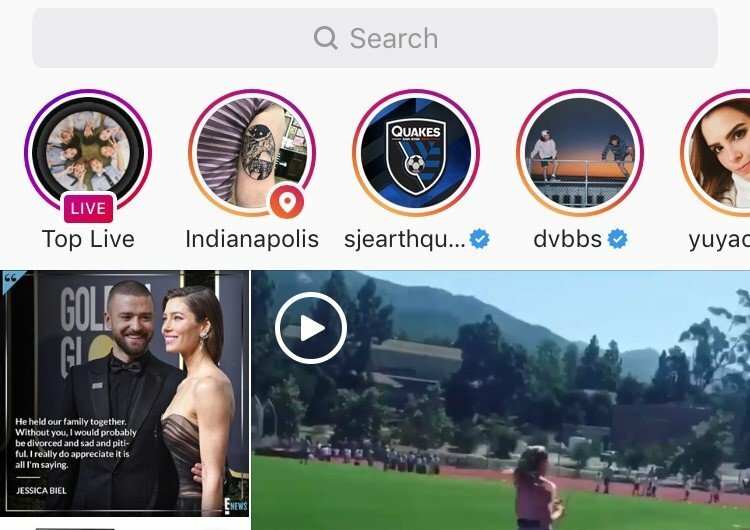 In Instagram Stories: Now, when you add a hashtag to Instagram Stories, you can place the hashtag in a sticker, in text, or by way of a location tag. The hashtag goes directly on the image and can be stylized just like all text and stickers. When posted in text, linked hashtags are often underlined. 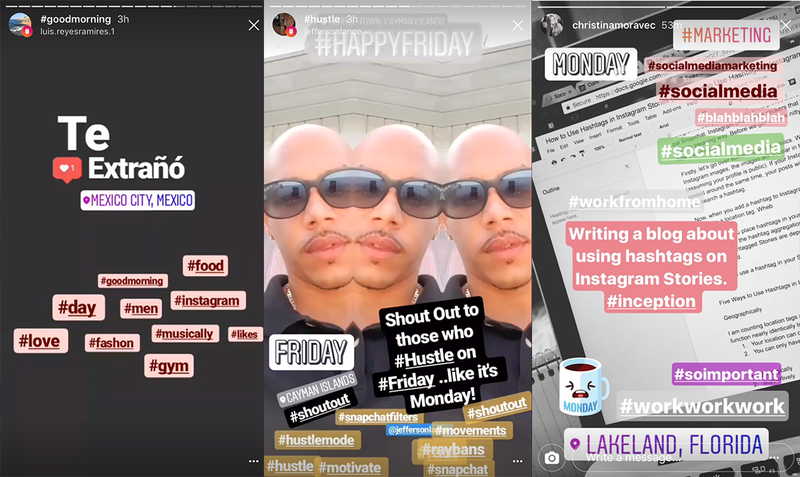 The Bad News: When you place hashtags in your Instagram Story, your images or video will not always be accepted into the hashtag aggregation—yes, even if your profile is set to public. The aggregation of these hashtagged Stories depends on engagement and the quality of the image or video posted. That said, adding hashtags to your Stories is worth a try. With hashtags, you have the potential to reach thousands of Instagrammers in your region, within your industry, of a similar mindset, or across the globe. The question is not if you should use hashtags in your Instagram Story, but how. A location can only be posted using the Instagram sticker (no text). Only one location tag can be in an image/video. The location tag is especially good for brands with a campus. When your audience posts to the location Story, adding to that Story will attract that audience in the most authentic way—you are, in fact, one of them. The location tag is also good for brands that are hosting location-bound PR events. In support of brand campaigns, that is. Here’s the best case scenario: Your campaign hashtag is so popular that an aggregated hashtag Story is created to highlight all that amazing user-generated content provided by your audience. The catch is that your brand is not (at this time) able to control this aggregation. Unfortunately, the best case is not always the most likely. Although you may never be able to guarantee your campaign will have its own hashtag aggregated Instagram Story, adding a branded linked hashtag to all your brand Stories will increase engagement and awareness of your campaigns within your current audience. Find your niche and make use of it. Take, for example, @thegirlfriendmanifesto’s use of #dreambigger. Social media done right will result in conversions; good social leads to increased profit. If you got money on your mind (as all brand managers should), shamelessly stalk individuals who are already engaging with your brand. Ask yourself: What hashtags are they using in posts and their Stories? Then use those hashtags. 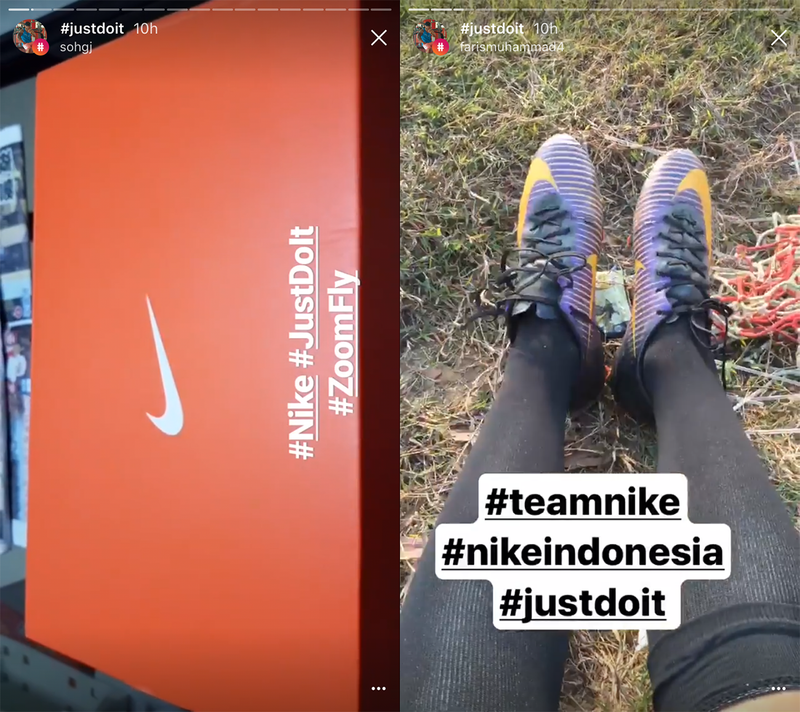 If you are already converting on social from a small but loyal audience, use learnings from your current audience to reach similar Instagrammers. Grow your audience by engaging with your current audience as they are engaging with their friends. For example, a chocolate company discovers that the #treatyoself hashtag is trending within their audiences. 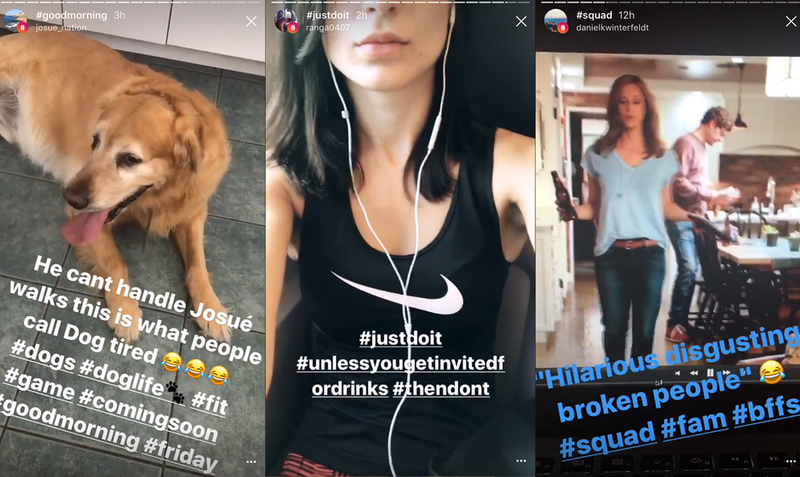 When searching the #treatyoself Story, the brand discovers that many of the aggregated photos and videos perfectly match imagery with which the brand wants to position itself. Immediately, the brand posts to their Story using the #treatyoself hashtag. When the brand’s images appear in the #treatyoself Story, the chocolate brand sees more traffic to their e-commerce website through the link in their Instagram bio. Bon appétit! Hashtags are not necessary to build your brand on Instagram. I repeat, hashtags are not necessary to make your brand discoverable, to gain those coveted likes, or to create a profitable social media strategy. Therefore, one option is NOT to use ‘em, abuse ‘em, or worry ‘bout ‘em. Unfortunately, a brand’s use of hashtags says a lot about the brand. What does it say exactly? It removes that thin veil that separates content marketing and blatant advertising. A brand that overuses hashtags can appear to be too focused on likes to give time to more authentic forms of engagement. As seen in the image above, thanks to Instagram’s amazing discovery features, a brand can completely bypass hashtags and still attract new audiences. All it takes is the most relevant, timely, valuable and inspiring brand content ever. That’s not hard, right? Right? 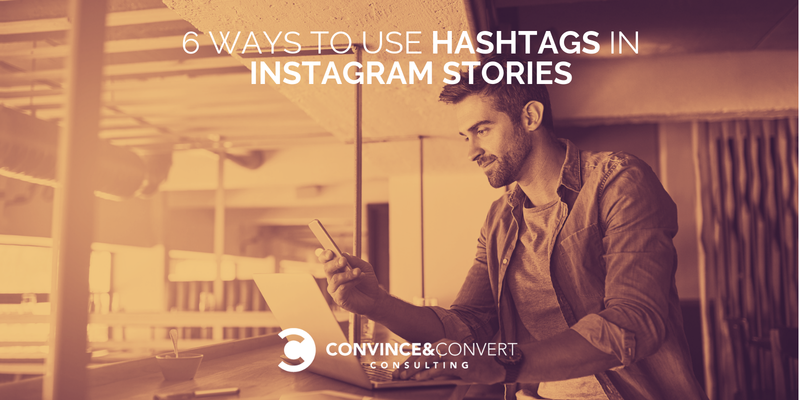 Tell a story with hashtags. Set your mood. Embrace trends. Be personable.